Barton Peveril’s First and Second Netball Team players. 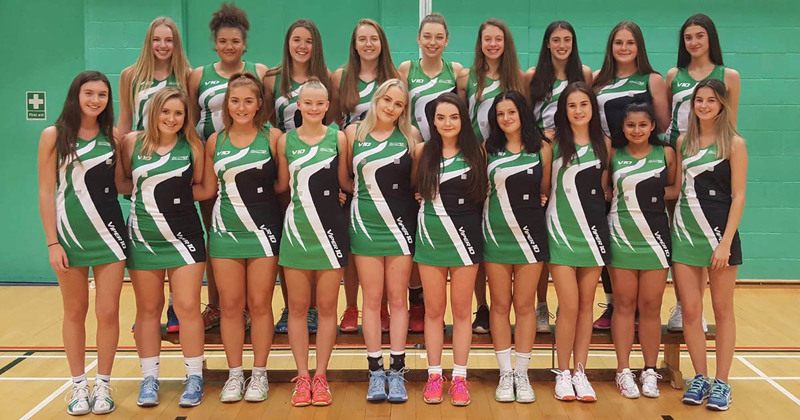 Barton Peveril’s Netball Teams have both finished their seasons unbeaten, this year. The first team were unbeaten in all of their games in Hampshire and the second team were unbeaten in their league, which they have won. Students in both teams have also been successful outside of college competition. Former The Toynbee School pupil Emma Payne plays for Team Bath’s U19 squad and regionally for Weston Park Blades. Hounsdown School’s former pupil Emily Hammond was in the Association of Colleges National Women’s Netball Squad last year and plays for Team Bath. 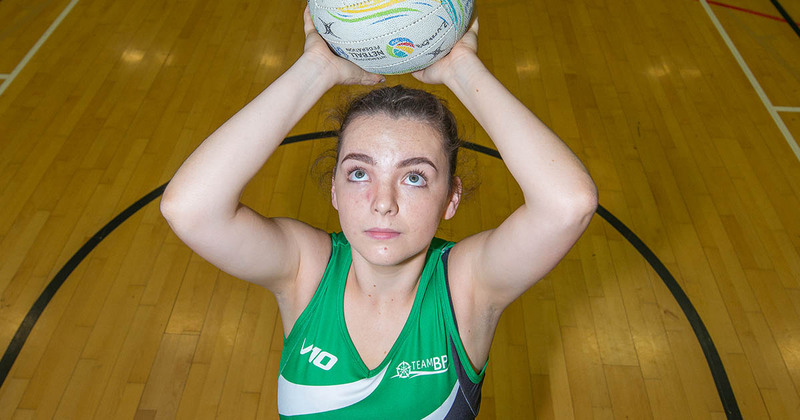 Hammond also plays for Swan Netball Club alongside students Alice Wood, Hannah Kimber and Lucy Palmer who previously attended Wildern School, Thornden School and Wyvern College respectively. The Toynbee School’s previous pupil Catherine White currently plays for the Association of Colleges National Women’s Netball Team. Leah Meads-Black, who previously attended The Mountbatten School, plays in the Hampshire Senior League for Team Jets.